The Los Angeles artist’s new track is from his upcoming project, AN XTRA UUGLY MIXTAPE. 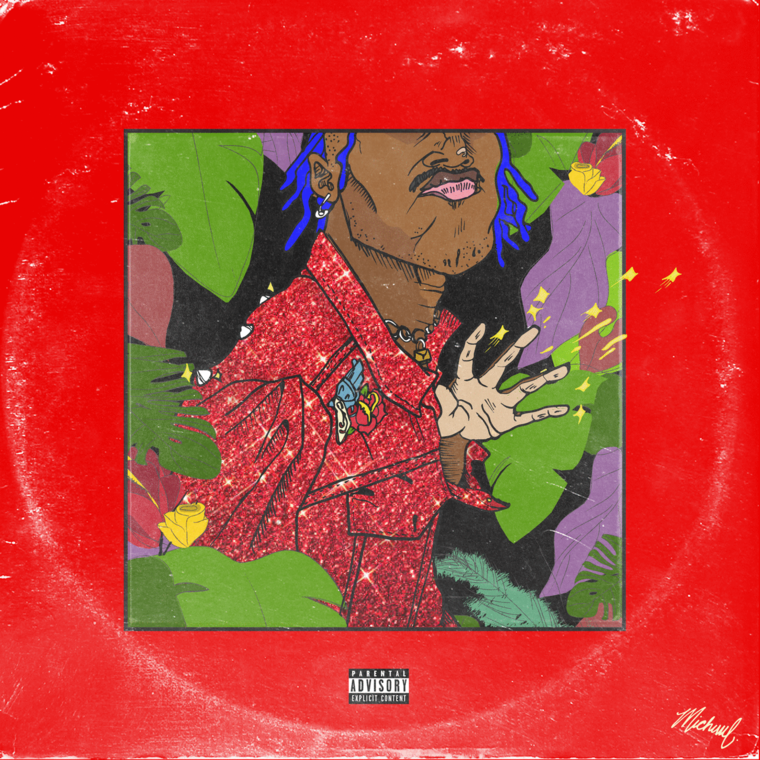 Genre-hopping singer DUCKWRTH is here with the first single off his latest project, AN XTRA UUGLY MIXTAPE. On “MICHUUL.,“ he fantasizes about "art school chicks that like foreign flicks" and living his life like Michael Jackson. Over Alexander Spit's ’90s house-inspired beat, DUCKWRTH casually raps: "I just wanna shine like Mike/ I might moonwalk on sight/ I just wanna ride my bike/ We could ride all night." At the 1:40 mark, the song transitions into a sensual R&B interlude as DUCKWRTH channels his inner Michael, harmonizing in a smooth falsetto. "When I was a young Duck, one of my favorite super heroes was Michael Jackson," DUCKWRTH told The FADER over email. "This is an ode to disco nights, art school chicks, and the moon walker himself."